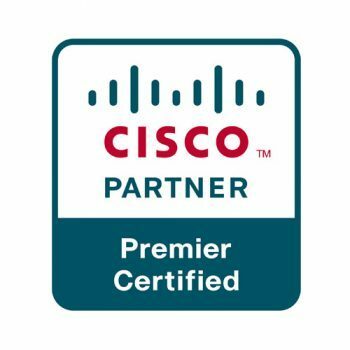 Cisco Systems is an American multinational corporation that designs, manufactures, and sells the world’s leading networking equipment. 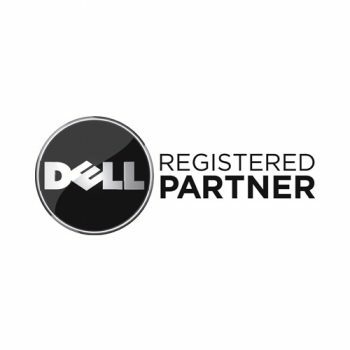 Dell delivers innovative technology and services they trust and value, offering a broad range of product categories, including desktop computer systems, servers and networking products, mobility products, software and peripherals, and enhanced services. 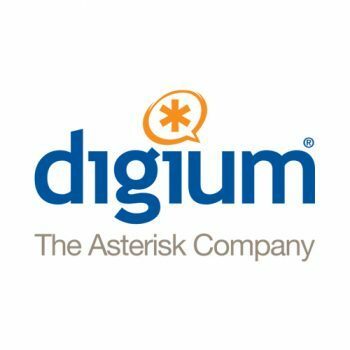 Digium created the most widely used open source telephony alternative to proprietary communication providers, with offerings that target small and medium-size businesses. 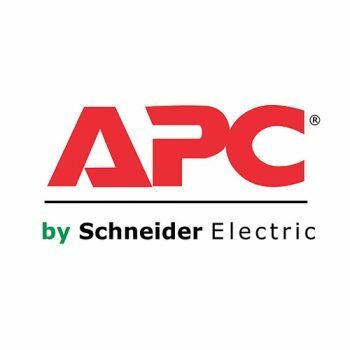 The company’s product line includes a wide range of telephony hardware and software to enable customers to implement turnkey VoIP systems or custom designs to integrate into their communications network. 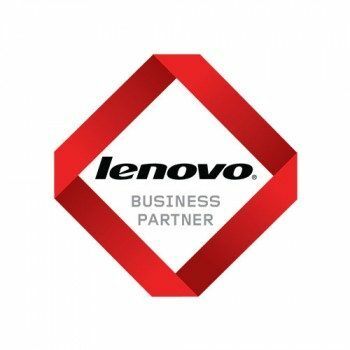 Lenovo is one of the world’s leading personal technology companies, producing innovative PCs and mobile internet devices. A global Fortune 500 company, Lenovo is the world’s largest PC vendor and fourth largest smartphone company. 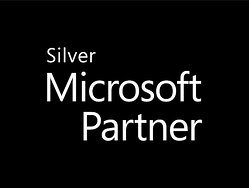 Microsoft develops, manufactures, licenses, supports, and sells computer software, consumer electronics, personal computers, and other tech services for home and business use. ZixCorp is a leader in email data protection. 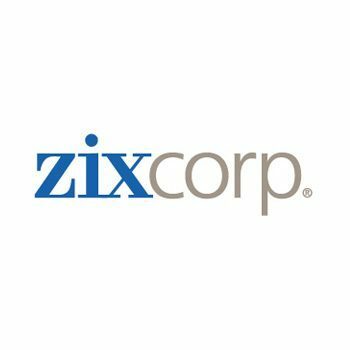 ZixCorp offers industry-leading email encryption, a unique email DLP solution, and an innovative email BYOD solution to meet your company’s data protection and compliance needs. ZixCorp is trusted by the nation’s most influential institutions in healthcare, finance, and government for easy-to-use secure email solutions.